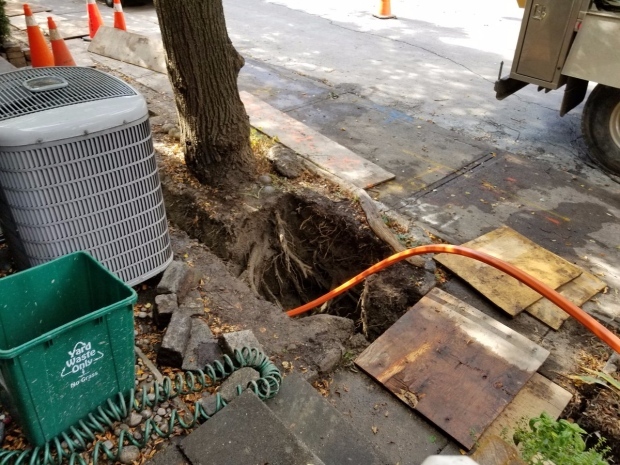 Bell Canada came to install fibre optic internet cables for Steve Stinson last week, however, the routine install turned into a nightmare really quickly. Stinson received a package from Bell which detailed what will happen during the installation. The pamphlet said that a “small 12 inch-wide hole will be dug, and a network box will be fitted into the hole and covered by a small cap.” However, the note from Bell also insisted that everything on the property would remain as it was prior to the installation. Bell responded to Stinson over Twitter saying that they were “sorry to see this happen” and reassured Stinson that they were investigating the matter. 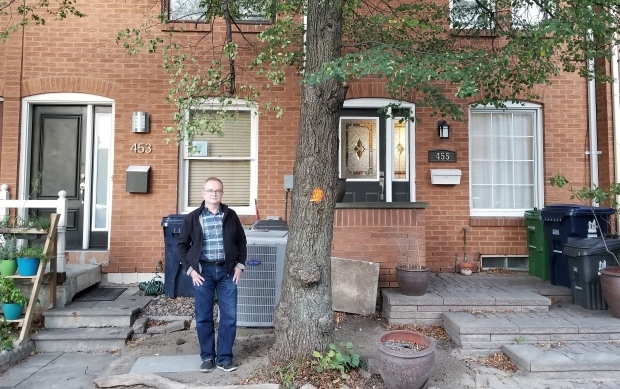 CBC Toronto reached out to Bell Canada about the issue and found out that Bell will be planting a new tree as soon as possible. Other neighbours experienced similar nightmares during this installation process. For instance Nell Ban Meter, who lives on the same street, “went to bat” after Bell wanted to dig up shrubs that took over 20 years to grow.